When a sweets craving hits, but you don't want to bake a big dessert, go ahead and turn to your favorite mug. Toss in a few ingredients and then use your microwave to zap a homemade treat in just a few minutes. 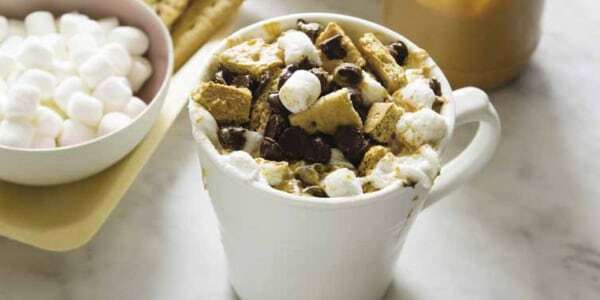 Here are five portion-perfect mug desserts to try. 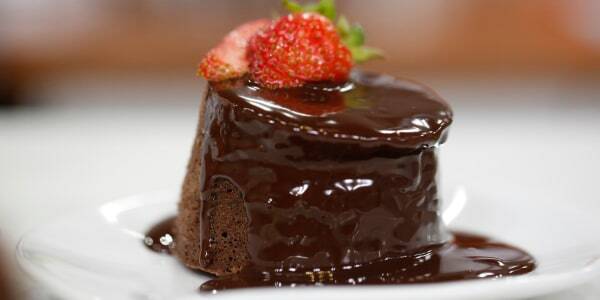 Clearly we can't get enough of chocolate, but for a good reason. This chocolate mug cake will satisfy all your sweet tooth cravings! 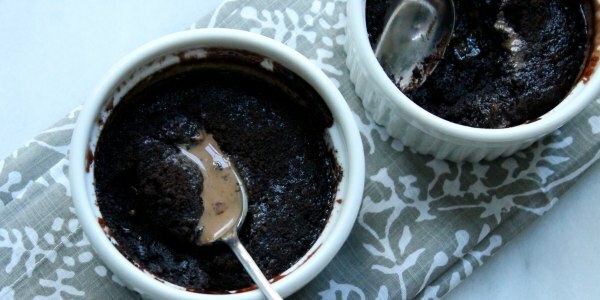 Chocolate truffles tucked into the batter melt and create the gooey lava center. It's not easy to make old fashioned s'mores without a campfire — until now. Peanut butter makes this classic dessert even better and you can make it whenever you want, with less mess too. Top this dessert with whipped cream and your favorite berries. 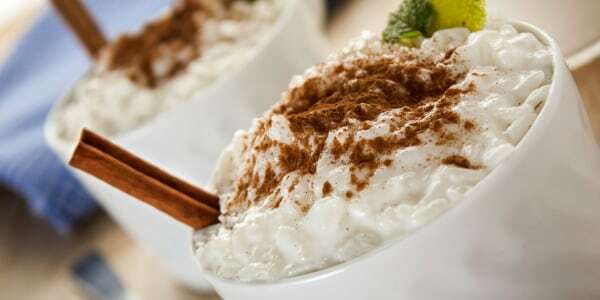 Use leftover rice to make this easier-than-ever single serving of rice pudding. This article was originally published June 24, 2016.